Lenses Accessories There are 4 products. 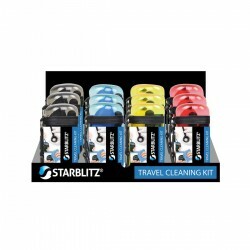 This Starblitz lens hood effectively protect your lens against a light and will remove troublesome effects such as flare or bright halos. It will also protect the front element of the lens. 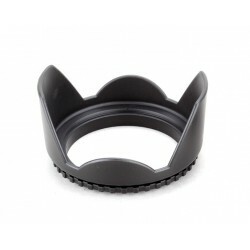 This lens hood is screwed around your lens, depending on the diameter / size. 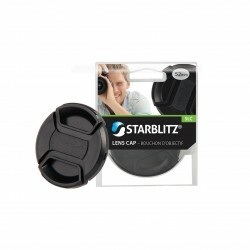 This Starblitz lens cap will keep the lens safe from shock or scratches. 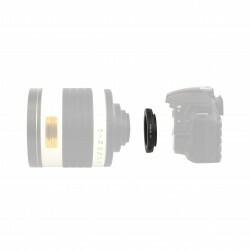 This lens cover comes before and clips to your camera lens, depending on the diameter / size.